Rituals, even tiny ones, play an important role in our lives. They mark a moment, giving weight and dimension to what otherwise may be no more than a fleeting thought. They can be as simple as making a wish when you see 11:11 or as extensive as a wedding ceremony, baptism, or St. Patrick’s Day parade. They don’t have to be religious, though they could be. And they don’t require special props or clothing, though they could. The zodiac sign Cancer is emotionally sensitive and concerned with home, family, mother, food, and memories. 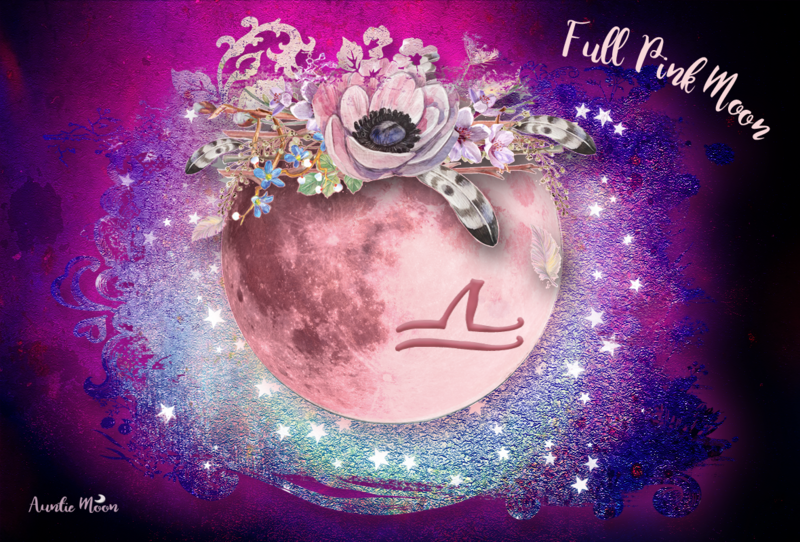 This Full Moon ritual is focused on self-nurturing, is easy to do alone, takes very little time, and can be adapted in any way you want. The two weeks after a Full Moon is a period of release, shedding, and detoxification. In that vein, this ritual is devoted to releasing negative thoughts that prevent you from nurturing an overlooked part of yourself or your project. It needs feeding. It depends on you and needs you. Releasing even one of your self-doubts and replacing it with something positive will encourage you to believe that you do, indeed, have what it takes to bring your project or goal fully to life. 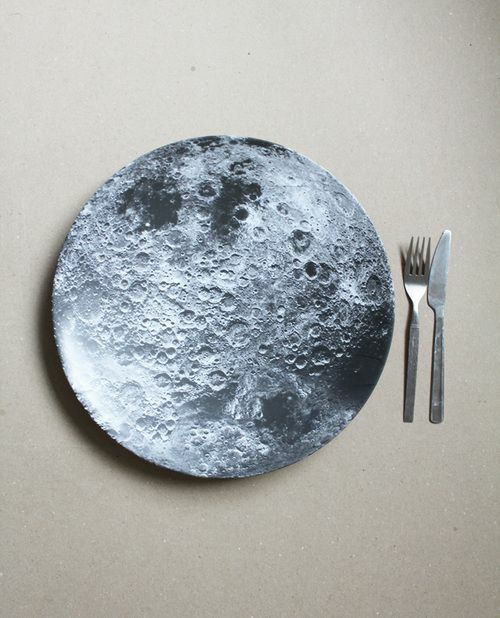 The Full Moon in Cancer is January 4th, the first of 13 Moons in 2015. 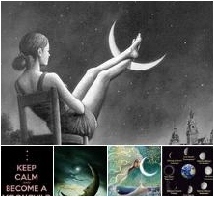 She is the mother of a Blue Moon in Aquarius on July 31st and a second Full Moon in Cancer on Christmas Day. It’s easy to imagine these two Cancer Moons cradling all the 2015 Moons within their loving, nurturing embrace. On the night of the Full Moon, prepare yourself for the ritual. Quiet your mind for a moment, light some incense if you like, or put on some gentle music (whatever calms you), and envision being held between the two Full Moons in Cancer. When you are ready, light only one of the candles. On your first list ~ the release list ~ write down all the things you want to release that prohibit you from nurturing yourself or your project. Fold the release list and set it aside. On the second list ~ the mother list ~ write down several of your best qualities or qualities that you want to develop which help you mother yourself or your project. Fold the mother list and place it in the fabric, then bundle and tie the fabric up with the ribbon or twine. Put the bundle in your pouch, jar or box that represents the womb and place the container between the twin candles. When you are finished, light the other twin candle. Let the candles burn down completely, or blow them out and save them for the last Full Moon of the year on Christmas day 2015. When the ritual is complete, put the container and your candles (if you saved them) someplace safe. This is one of the gifts you will give yourself during the holidays at the end of the year. Feed yourself healthy, nurturing thoughts every day and be kind to yourself. Burn or destroy the “release” list. I like flushing these kinds of things down the toilet, which is where all those negative thoughts belong.